Reduced thousands and way underpriced as the new price. If seen once, it is time to see again. Paradise is awaiting you! 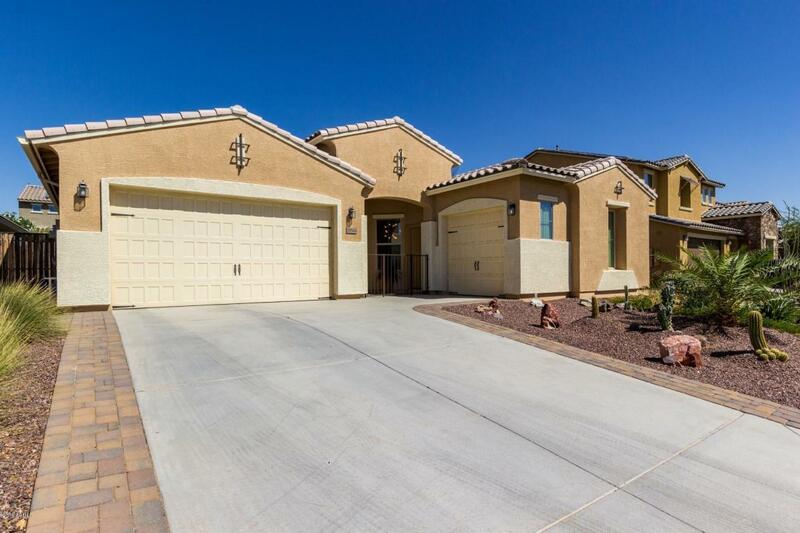 Professional landscape in both front and back, custom interior colors throughout, and the utmost in outdoor entertainment all await you and your family in this highly sought Goodyear neighborhood. 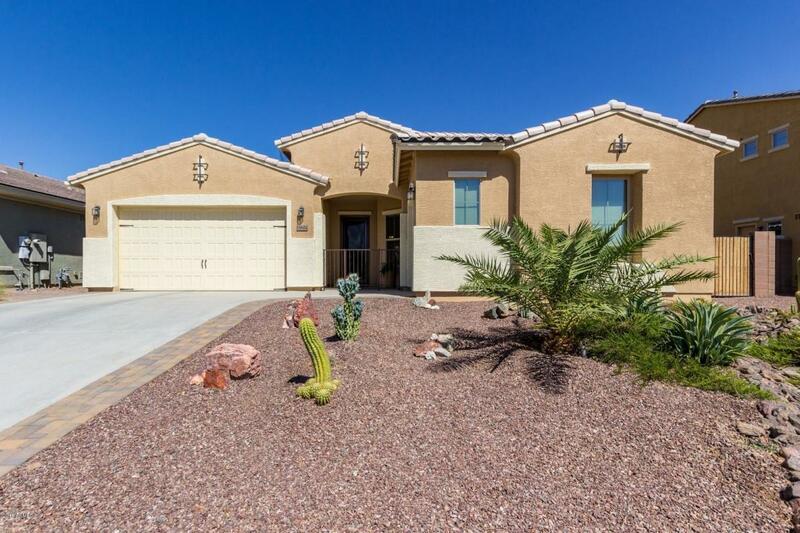 You are less than ten minutes to the I10 or 303 freeway in one direction, and the beautiful Estrella mountains in the other. 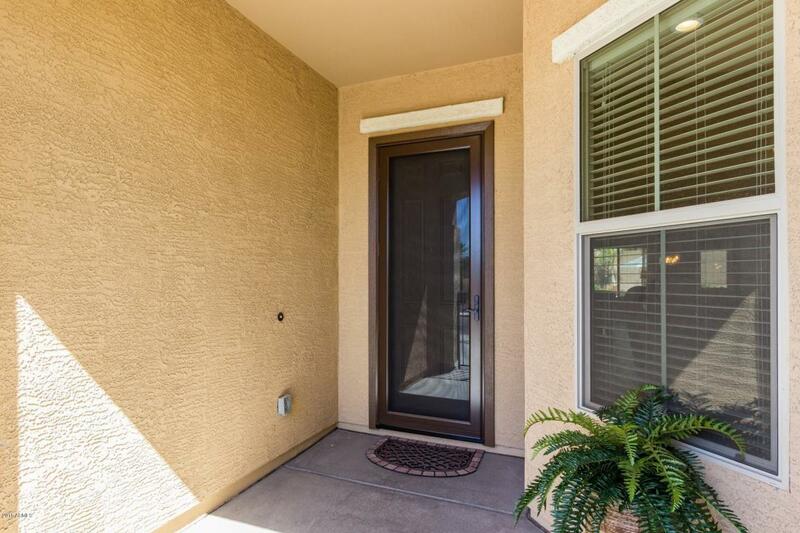 The owners spared no expense in making this large 2476 square foot, single level Taylor Morrison home, with large covered patio, East/West facing, single level a home owners dream. Over $50,000 in upgrades added in the past twelve months. Ignore days on the market on during holidays. 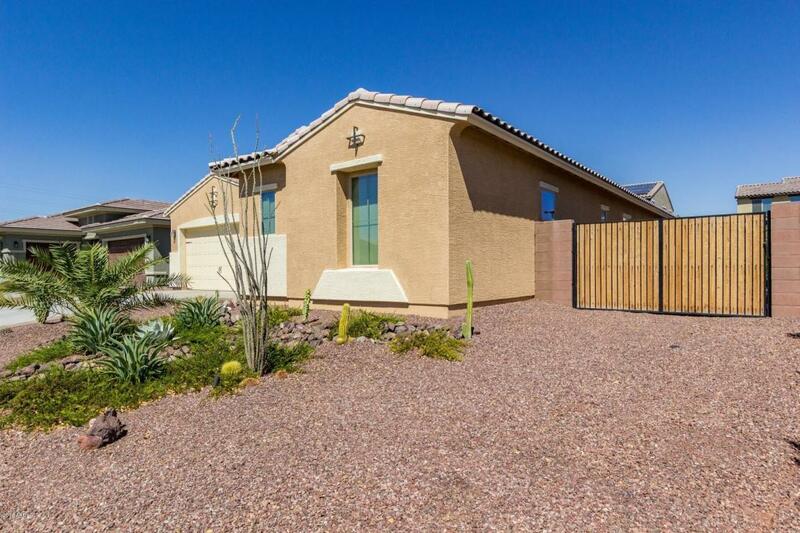 Listing courtesy of A-Z Real Estate Professionals.